No one would argue against the PC version of Minecraft being the superior version. One of the reasons is because the flexibility of the PC platform lets anyone do things like run their own servers to play simultaneously with their friends. Surprisingly, today Microsoft broke down the barrier to doing this on phones. 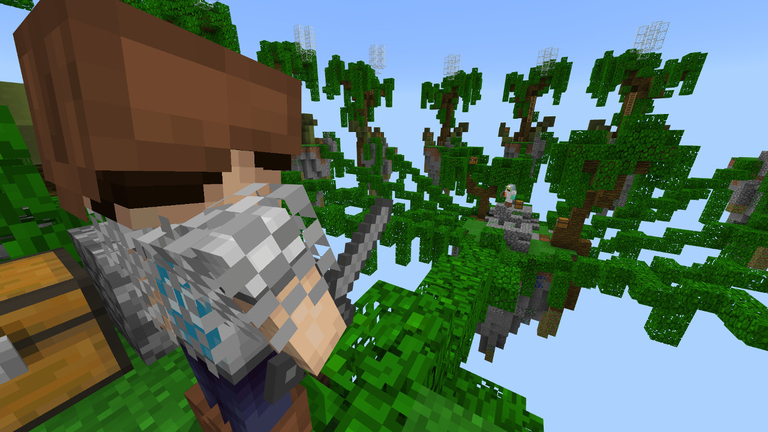 The Android, iOS, Windows Phone, and Windows 10 versions of Minecraft are all gaining support for Minecraft Realms, the service that allows anyone to rent a 24/7 server for online multiplayer purposes. Messy things like IP address entering and port-forwarding are not needed — anyone can log on even if the server host isn’t available. 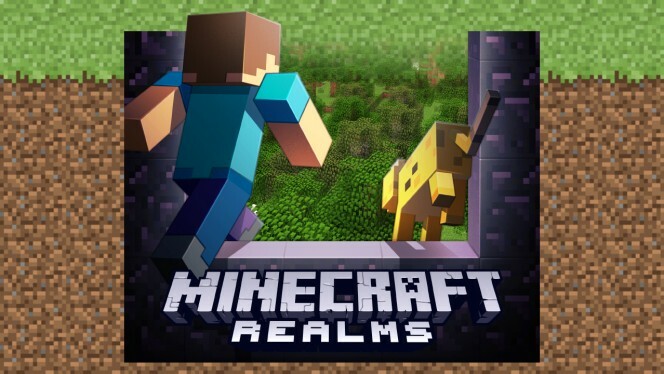 Right now, Minecraft Realms for phones is alpha-testing in Android. If you’d like to be part of the test, all you need is an Android-compatible phone — the in-progress version of Realms is free. Once finished, though, a monthly fee will apply. No one knows how much it’ll be on phones, but it’s $8 on PC. Hopefully Realms will be all-inclusive and wrap the phone version into its $8 plan. 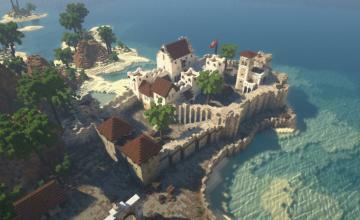 Sign up to test Minecraft Realms by heading to this page.